Join Phoenix Spokes People and Downtempo Ride for a big adventure! There's plenty more bike fun going on in Phoenix. 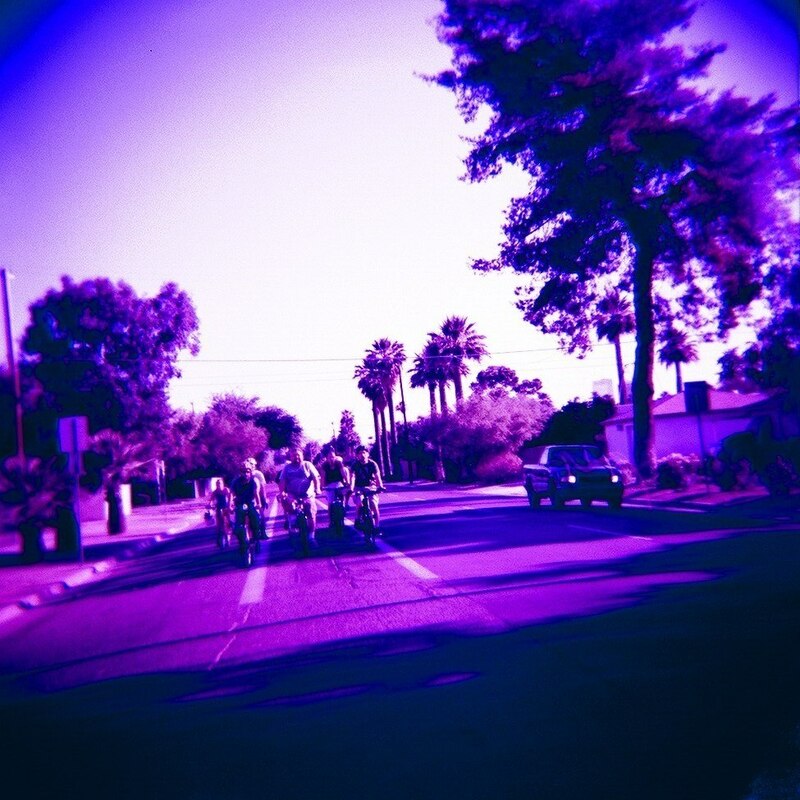 Phoenix Downtempo Ride, a shorter, relaxed, and social ride which meets at the park and then rides to local bars. Loops PHX, hosted by State Bicycle Co. All bikes welcome, fixed encouraged. They make 1-3 stops and ride 10-20 miles. BABES Ride, A group social ride for women to get together to ride bicyles, hang out, and make friends. We ride to restaurants, bars and other fun events! We always welcome new riders of all levels of experience!